Free games for you. First come, first served. 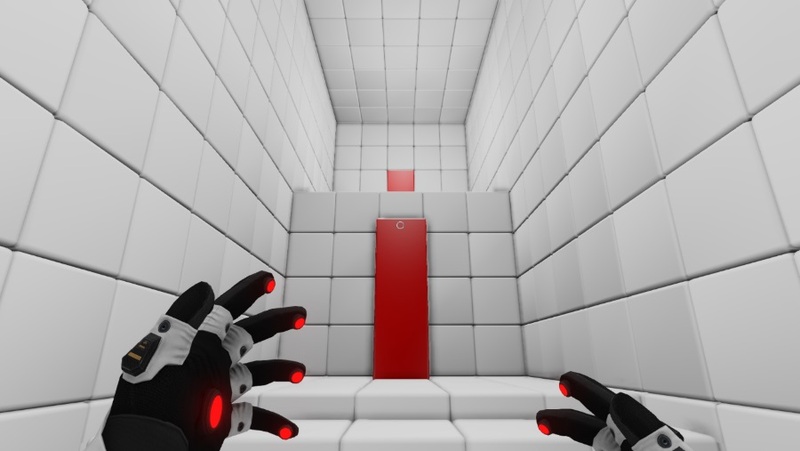 We have 10,000 free Steam keys to giveaway for first-person puzzle game Q.U.B.E. Director’s Cut. The game was created by Toxic Games in the UK, who are currently hard at work on a sequel as well as new puzzle platformer Hue, and has a user rating of “very positive”. It usually costs around $9.99 but it can be yours by following us and our buddies on Facebook, Twitter and Steam. Tap the like and follow buttons below and you’ll receive a key that can be redeemed as usual via Steam. This is a first come, first served giveaway, so be quick! Big shout out to Indie Kings for supporting this giveaway. Go check them out for more deals.